Foreign Minister Péter Szijjártó called the European Union’s policy on China “hypocritical” and said cooperation between the bloc and Beijing was in the interest of the whole of Europe. 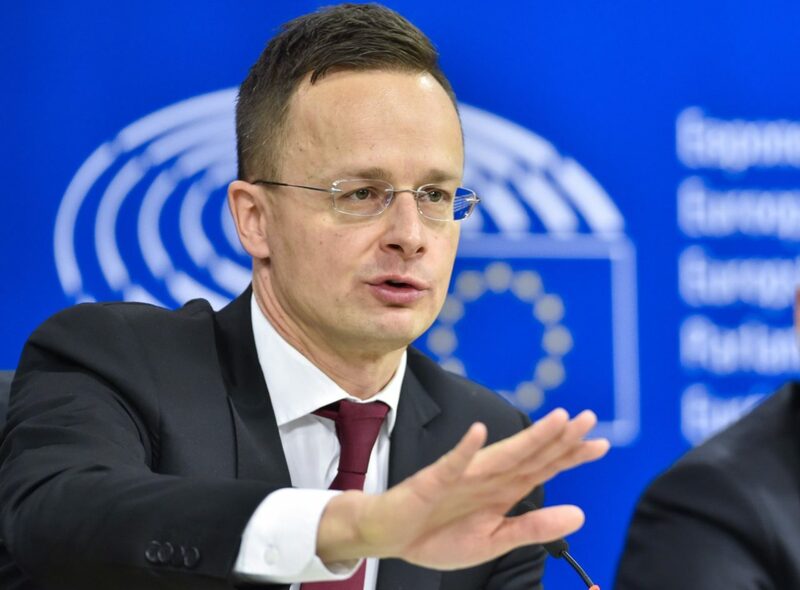 It is also in Europe’s interest that central Europe should develop its infrastructure by utilising Chinese resources, Szijjártó told Hungarian public media on the sidelines of an informal meeting of EU foreign ministers in Bucharest on Friday. 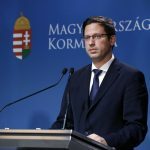 The EU’s China policy is hypocritical under the current circumstances when trade turnover increased by more than 30 percent in one year, reaching almost 600 billion euros last year and those countries had the largest turnover, including Germany, France, Italy, UK and the Netherlands, that are the loudest critics of China, Szijjártó said. Central Europe wants its share of the benefits of cooperation which will serve not only regional but all-European interests, he added. “Cooperation between China and central Europe basically concerns infrastructure development projects that are not covered by European resources. As such, the utilisation of Chinese support for infrastructure development in north-south direction is an all-European interest and what’s more, this cooperation also yields development for the Western Balkans which will therefore become ever more prepared for EU accession,” Szijjártó said.